Stephanie Morgan is originally from Greenville, South Carolina. 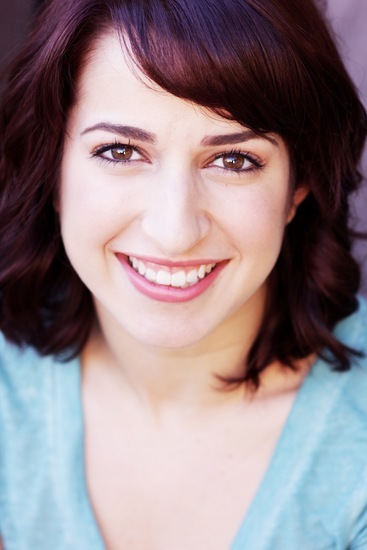 Since graduating from the Performing Arts Center’s Professional Training Program under the direction of Joe Malone and Nanci Hammond, some of her credits include Bunheads, Solevita Dance Company,The Vintage Belles, and Paradigm Dance Company. She has had the privilege of performing in the Celebrate Dance 10 year anniversary and Daniel Pearl World Peace Day. She is so excited for her first performance with Hollywood Fringe, and would like to thank Marc and Nancy for inviting her on this wild ride!